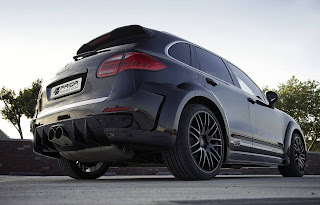 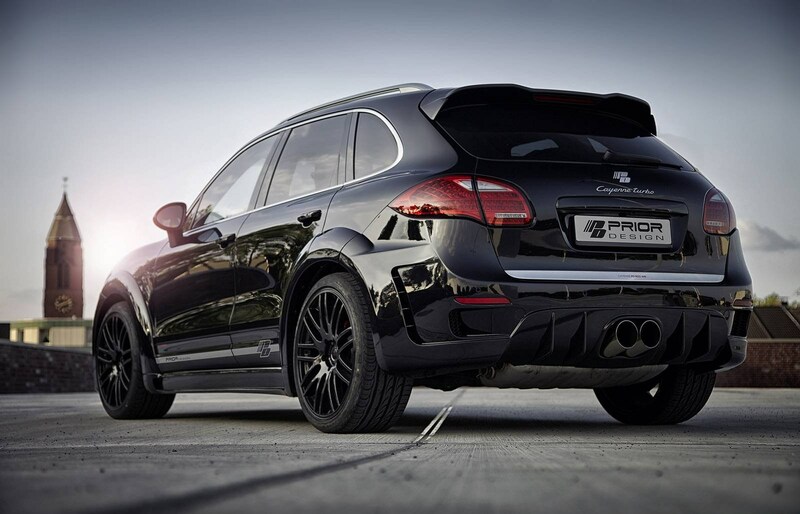 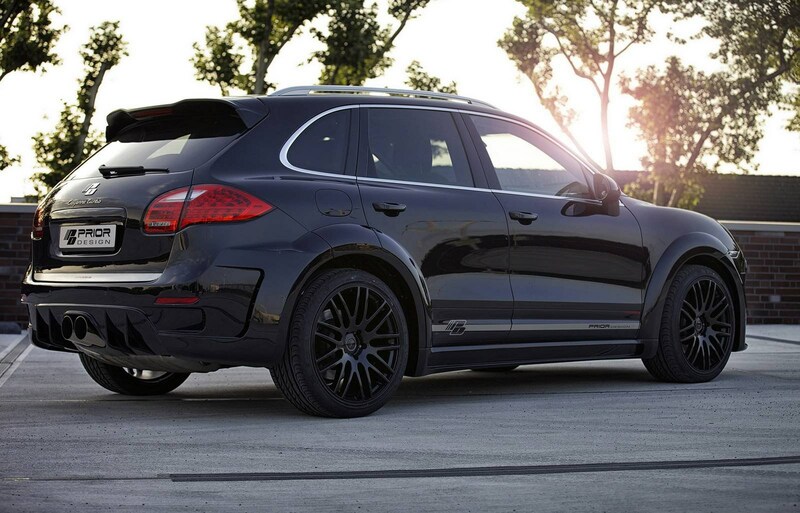 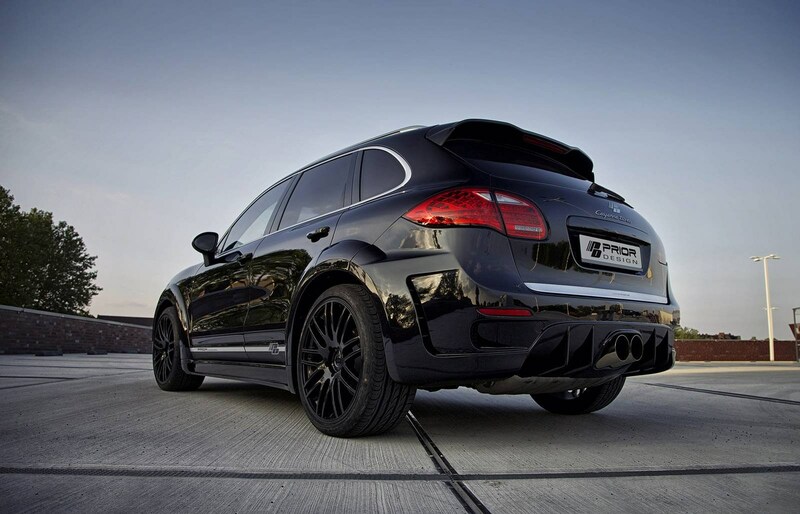 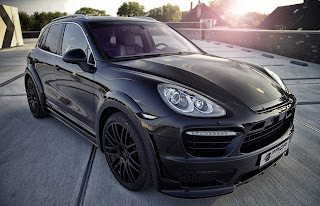 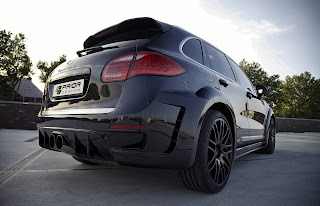 German tuner Prior Design has revealed the PD600 II Widebody kit for the Porsche Cayenne. The package includes front bumper and rear bumper, side skirts and flared fenders. 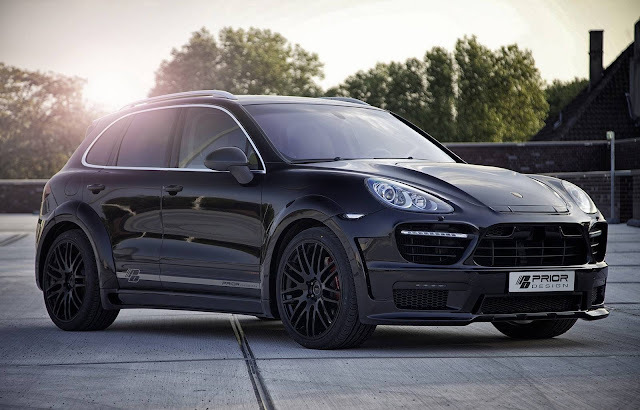 The kit is available for the Cayenne produced since 2010. 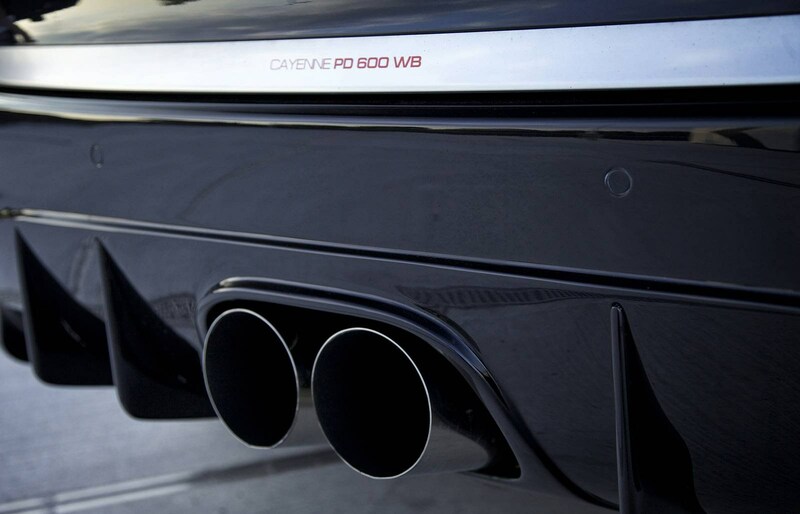 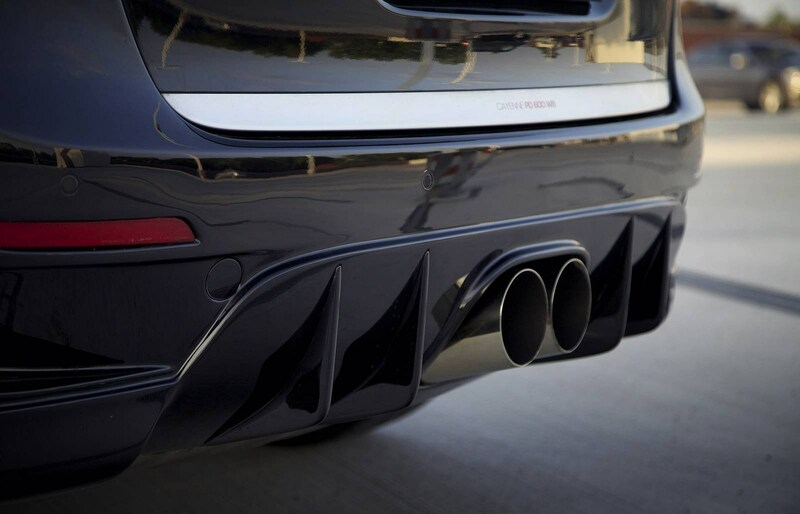 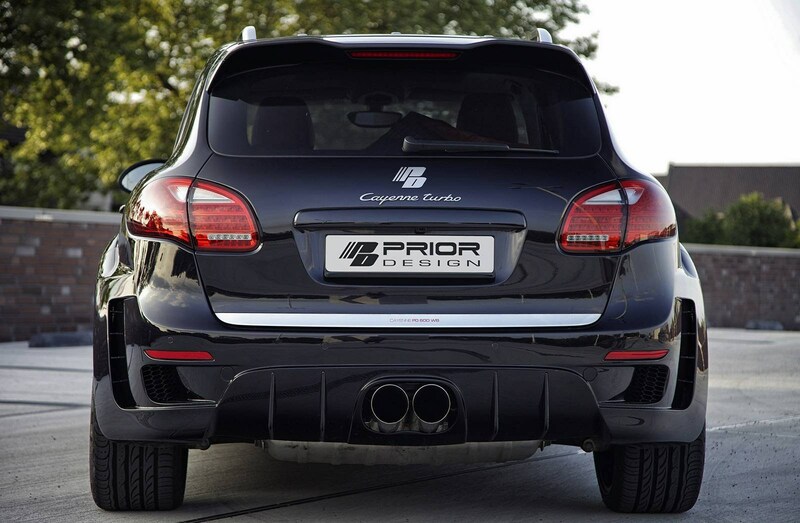 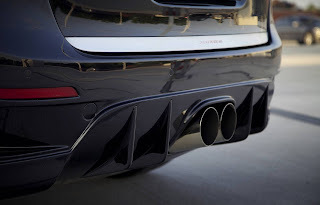 Tuner tedesco Prior Design ha rivelato il kit estetico PD600 II Widebody per la Porsche Cayenne. Il pacchetto comprende paraurti anteriore e paraurti posteriore, minigonne laterali e parafanghi allargati. 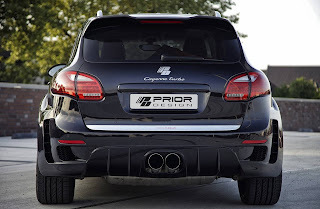 Il kit è disponibile per le Cayenne prodotte dal 2010.